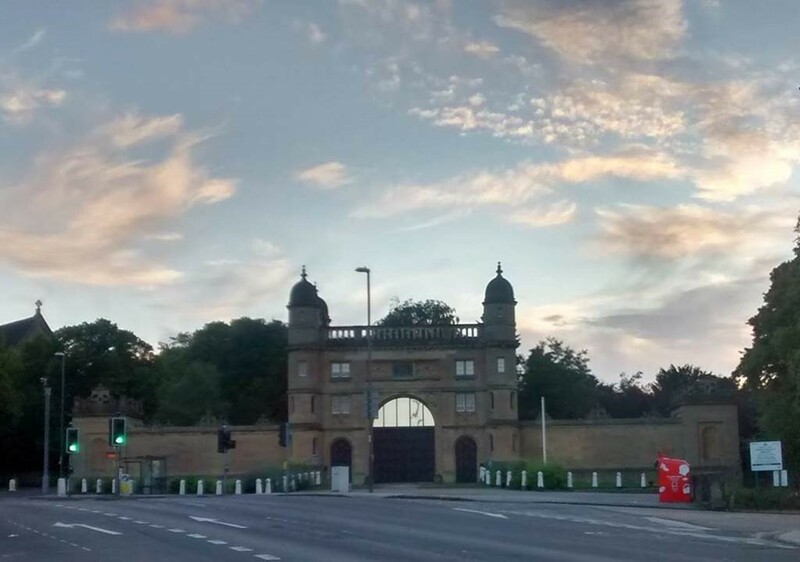 First, a note about my picture – I took this shot of the Gatehouse just before I started working here in August 2016. I always keep it to hand so I can show off to people that I work in a castle. It is an aptly chosen building for the University’s Admissions department. I joined the Admissions team on 1 August 2016, having come from the School of Pharmacy where I had been the PGR Administrator. My role in Pharmacy was considerably different to my role here in Admissions. It gave me a really good insight into School-based processes. My previous role also gave me the opportunity to work with some great people who I’m still in touch with today. Following the administrative staff restructure which took place in August 2016, I am really glad to know that people I worked with in my previous role are now dotted around in various roles and departments. They are using and sharing their knowledge to try to keep things running as smoothly and easily for students as possible, in what is actually a time of major administrative change behind the scenes. Currently I receive and assess applications for Postgraduate Science courses, mainly those in Pharmacy and Biosciences. Within our teams, we work to make sure that each application is assessed fairly and that the reasoning behind the decisions we make are clear and well evidenced. I have the chance to communicate regularly with members of staff in Schools who deal with these courses and with applicants regarding their progressing applications. I’m learning all the time about the courses we offer and the massively diverse backgrounds and experience students bring to this University. The teams who focus on Undergraduate applications are using Campus Solutions now to carry out their jobs. However, the Postgraduate departments currently work using systems the University has had in place for a number of years. Our processes involve logging into a variety of systems every day in order to get hold of newly received applications. We manually create online files for each application (luckily we are paper free), then we log into a further system to record our progress or process offers. There is then another system we log into to update information once student records have been created from offers we have made. We have a set of procedures which are being streamlined and reviewed regularly. We work hard to try, where possible, to assess the majority of applications within a day of them being submitted. Recent figures suggest we have been doing a great job of this. However, I think our success is built on us working around and between the systems we have in place. Things could work in a way which would be even faster and more efficient for both staff and applicants. We are aware that the new system will be implemented for Postgraduate Admissions teams toward the end of this academic year. So far we have had a chance to see the new system and to voice our opinions and concerns regarding how it is going to be working. We have also begun creating our own test applications. We will use these in upcoming training sessions to see how the new process will work from beginning to end. I have high hopes for the new system. It is to be a one-stop location for all information on applicants, current students and alumni. It is the only place we will need to go to see, and update, what is happening on student records. This will mean that relevant information is immediately and easily accessible, both for staff on our side, and for students on the other, since it’s a live system. From what I have seen so far, I am genuinely excited. I believe that this system will replace many, and that our many processes will be greatly reduced. What gives me most reassurance during all of these procedural changes is the people. There is a wealth of knowledge amongst the administrative staff at our University. I believe that, amongst our teams, we have the skills and abilities to make the new structure and systems work as a positive change for both staff and students. I am looking forward to our upcoming training and to seeing the next “go-live” event be a success.